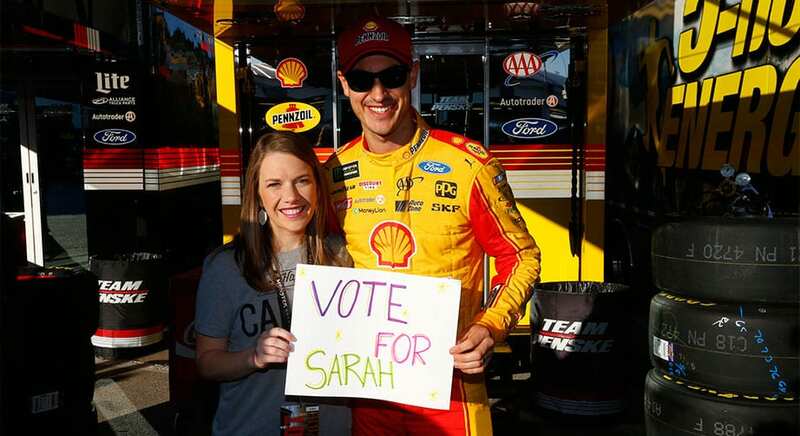 As a child, Sarah Kersey became a NASCAR fan. As a young adult, she has become a cancer survivor, an extremely popular elementary school teacher — and an active volunteer. Kersey, of Dublin, Ohio, has volunteered for eight years at Flying Horse Farms in Mt. Gilead, Ohio, and two other camps in the Serious Fun Camp network. That led to what she calls her favorite NASCAR-related memory, actual races aside. It was the day a young camper showed up wearing a Kasey Kahne T-shirt. He and Kersey shared an immediate bond; Kahne has been Kersey’s favorite driver for years. 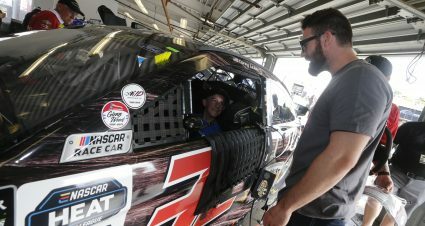 Representing Flying Horse Farms, Kersey has been named one of four finalists for The NASCAR Foundation’s Eighth Annual Betty Jane France Humanitarian Award. Flying Horse Farms provides transformative camp experiences for seriously ill children ages 8-17 and their family members from throughout Ohio, at no cost. 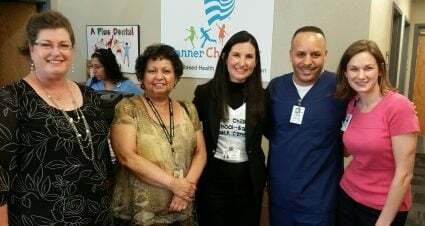 The facility yearly hosts approximately 900 children and family members. Kersey spends summer weeks as a camp counselor. 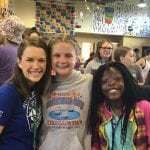 During spring and fall weekends she serves as a family camp counselor. 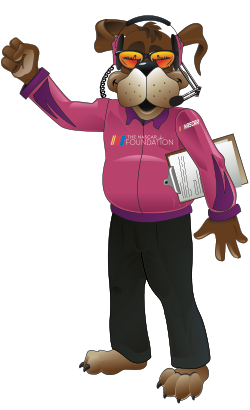 The Betty Jane France Humanitarian Award, named in honor of the foundation’s late founder and chairwoman, honors NASCAR fans such as Kersey who are also accomplished volunteers working for children’s causes in their communities throughout the United States. The award winner will be determined via an online fan vote that is running until Nov. 19 at 5 p.m. (ET) at NASCARfoundation.org/Award. The winner will be announced on Nov. 29 during the Monster Energy NASCAR Cup Series Awards at Wynn Las Vegas. The NASCAR Foundation will donate $25,000 to the charities represented by the award finalists, with the winner’s charity receiving a $100,000 donation. 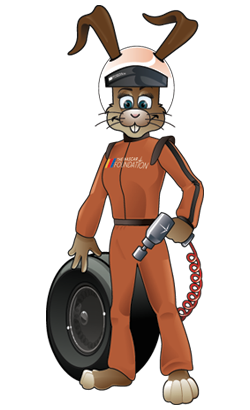 Since the award’s inception, The NASCAR Foundation has impacted the lives of more than 260,000 children by providing more than $1.2 million in contributions to charities represented by finalists for the award. Kersey’s childhood is rich with other NASCAR memories, mainly the many days spent watching races with her father. Childhood, however, seemed a distant memory 10 years ago. At the age of 21, Kersey was diagnosed with a tumor on her spine prior to her junior year at college. Multiple surgeries led to remission, which continues today. “My life kind of stopped when I got cancer,” she said. “But I truly mean this: Without cancer, I would have never found Flying Horse Farms. I would have never met my wonderful boyfriend; because I got sick I had to take time off from college (Bowling Green) and if I hadn’t had to do that, I would’ve never met him. All these blessings in my life … I’m eternally grateful for my illness, each and every day. Kersey considers her life wonderful, except for this one, nagging item. Kahne recently retired from NASCAR. She is heartbroken, having been drawn to Kahne, in part, because of his own charitable work through his Kasey Kahne Foundation.